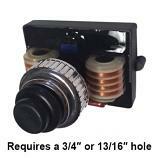 These parts fit the Brinkmann Model 810-2310-0 Pro Series Heavy-Duty Grill. Also known as the Pro Series 2310. This is a 3-burner gas grill with a side burner and uses liquid propane. 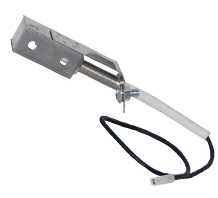 Stainless Brinkmann Burner Bracket - 23-1/8"